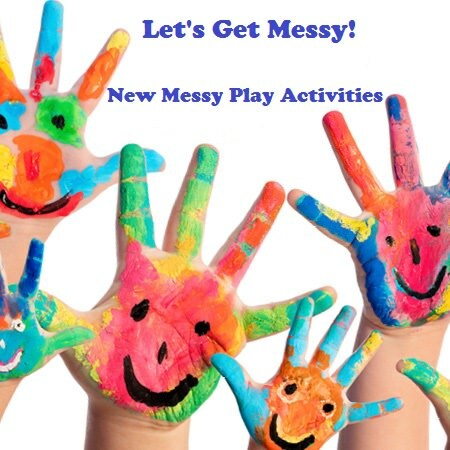 Stevenage Leisure Park / What’s On / Let’s get messy! We have lots of activities planned at 360 Play over the half term holidays. From soft play, slides, dodgem cars and our carousel, to sensory activities and making Father’s Day cards and gifts…there’s something for everyone to enjoy! We hope you will come and join in with the 360 Play Team who will be on hand to keep our young guests busy, whatever the weather. Best of all, there is no limits on playtime at 360 so you can stay all day! Keep reading to find out what’s coming up in our messy play area. Activities are included in your entry fee.